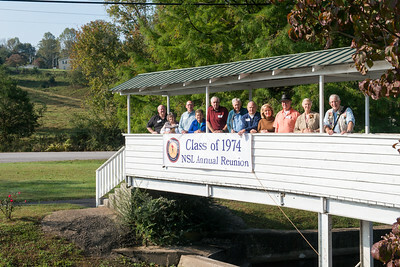 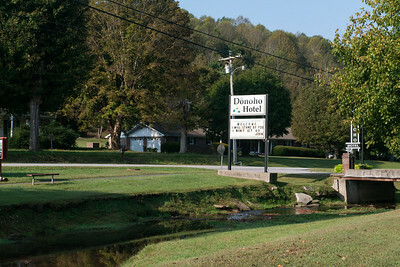 --Nashville School of Law, Class of 1974 Reunion, Donoho Hotel, 500 E Main St, Red Boiling Springs, TN, Oct. 13, 2017. 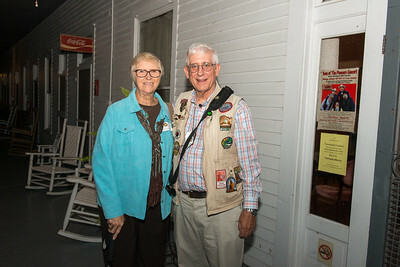 Janet & George Burke--Nashville School of Law, Class of 1974 Reunion, Donoho Hotel, 500 E Main St, Red Boiling Springs, TN, Oct. 13, 2017. 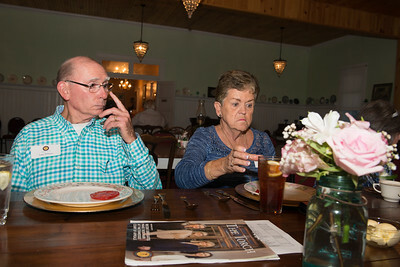 Janet & George Burke and Bill Shuff--Nashville School of Law, Class of 1974 Reunion, Donoho Hotel, 500 E Main St, Red Boiling Springs, TN, Oct. 13, 2017. 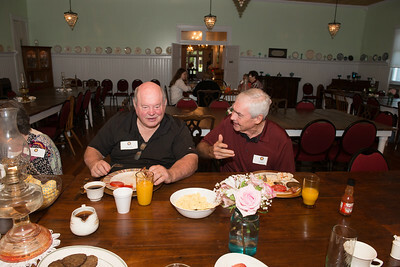 George Burke and John Rochford--Nashville School of Law, Class of 1974 Reunion, Donoho Hotel, 500 E Main St, Red Boiling Springs, TN, Oct. 13, 2017. 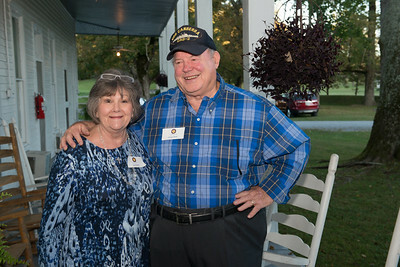 Larry & Marilyn Williams--Nashville School of Law, Class of 1974 Reunion, Donoho Hotel, 500 E Main St, Red Boiling Springs, TN, Oct. 13, 2017. 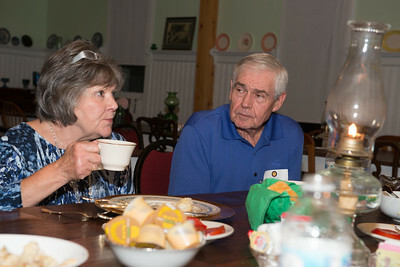 Janet Burke and Bill Shuff--Nashville School of Law, Class of 1974 Reunion, Donoho Hotel, 500 E Main St, Red Boiling Springs, TN, Oct. 13, 2017. 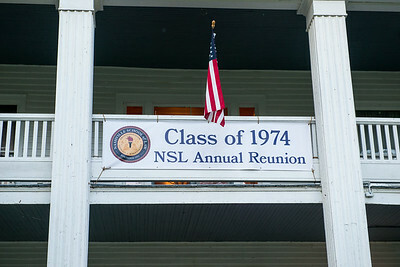 Janet Burke--Nashville School of Law, Class of 1974 Reunion, Donoho Hotel, 500 E Main St, Red Boiling Springs, TN, Oct. 13, 2017. 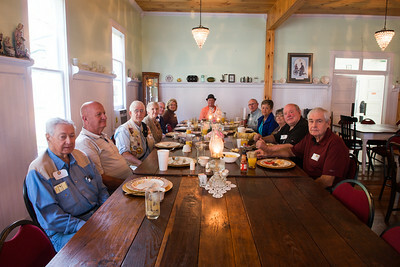 Clockwise around the table beginning on left: George Burke, John Rochford, Larry & Marilyn Williams, Bill Shuff, Jackson Downey, Bob Stroop, Herb Elliott, Carolyn McLemore and Carol Rochford--Nashville School of Law, Class of 1974 Reunion, Donoho Hotel, 500 E Main St, Red Boiling Springs, TN, Oct. 13, 2017. 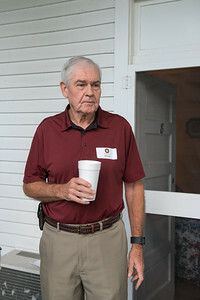 Jackson Downey--Nashville School of Law, Class of 1974 Reunion, Donoho Hotel, 500 E Main St, Red Boiling Springs, TN, Oct. 13, 2017. 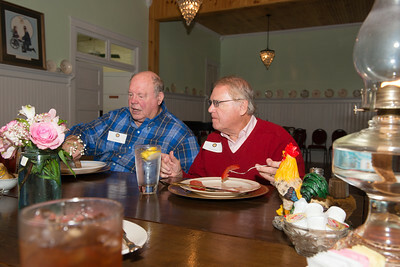 Bob Stroop and Herb Elliott--Nashville School of Law, Class of 1974 Reunion, Donoho Hotel, 500 E Main St, Red Boiling Springs, TN, Oct. 13, 2017. 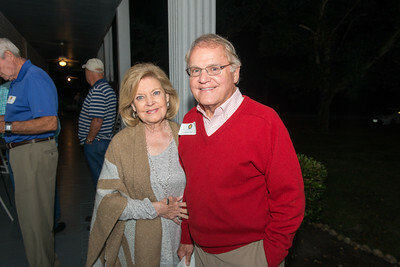 Carol & John Rochford--Nashville School of Law, Class of 1974 Reunion, Donoho Hotel, 500 E Main St, Red Boiling Springs, TN, Oct. 13, 2017. 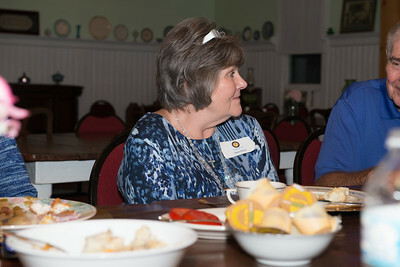 Carolyn & John McLemore--Nashville School of Law, Class of 1974 Reunion, Donoho Hotel, 500 E Main St, Red Boiling Springs, TN, Oct. 13, 2017. 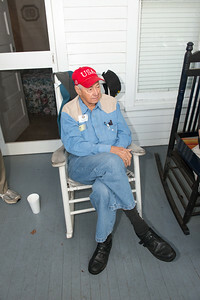 Bill Shuff--Nashville School of Law, Class of 1974 Reunion, Donoho Hotel, 500 E Main St, Red Boiling Springs, TN, Oct. 14, 2017. 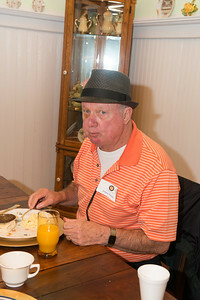 Bob Stroop--Nashville School of Law, Class of 1974 Reunion, Donoho Hotel, 500 E Main St, Red Boiling Springs, TN, Oct. 14, 2017. 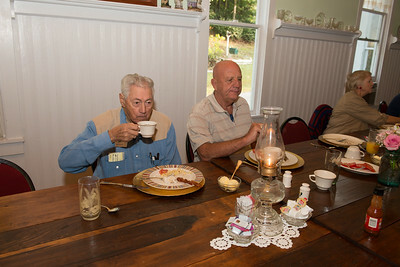 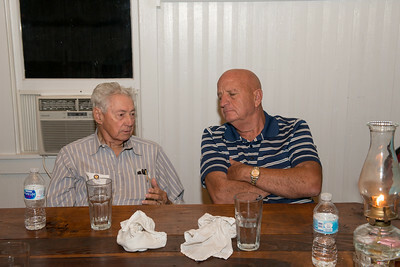 George Burke and Bill Shuff--Nashville School of Law, Class of 1974 Reunion, Donoho Hotel, 500 E Main St, Red Boiling Springs, TN, Oct. 14, 2017. 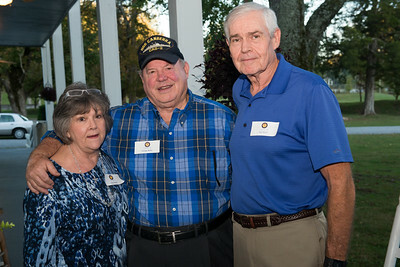 Bob Stroop, Herb Elliott and Carolyn McLemore--Nashville School of Law, Class of 1974 Reunion, Donoho Hotel, 500 E Main St, Red Boiling Springs, TN, Oct. 14, 2017. 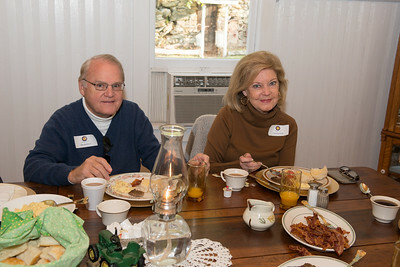 John & Carol Rochford--Nashville School of Law, Class of 1974 Reunion, Donoho Hotel, 500 E Main St, Red Boiling Springs, TN, Oct. 14, 2017. 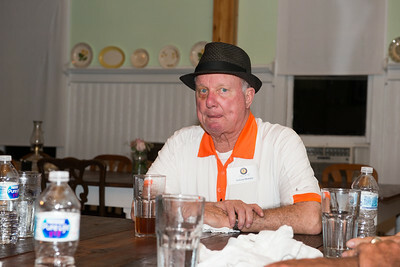 Jackson Downey--Nashville School of Law, Class of 1974 Reunion, Donoho Hotel, 500 E Main St, Red Boiling Springs, TN, Oct. 14, 2017. 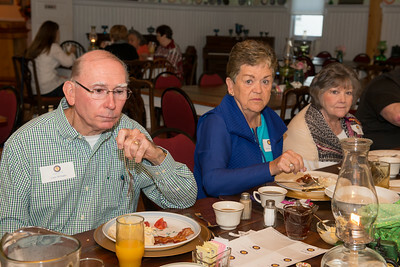 Larry & Marilyn Williams and Janet Burke--Nashville School of Law, Class of 1974 Reunion, Donoho Hotel, 500 E Main St, Red Boiling Springs, TN, Oct. 14, 2017. 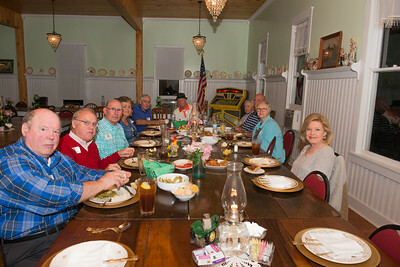 Clockwise around the table beginning on left: Bob Stroop, Herb Elliott, John & Carolyn McLemore, John & Carol Rochford, Jackson Downey, Larry & Marilyn Williams, Janet & George Burke and Bill Shuff--Nashville School of Law, Class of 1974 Reunion, Donoho Hotel, 500 E Main St, Red Boiling Springs, TN, Oct. 14, 2017. 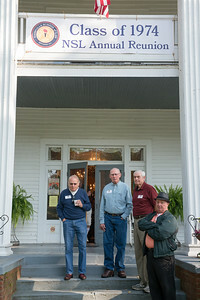 John Rochford, Larry Williams, Bill Shuff and Jackson Downey--Nashville School of Law, Class of 1974 Reunion, Donoho Hotel, 500 E Main St, Red Boiling Springs, TN, Oct. 14, 2017. Strict L to R: John Rochford, Bob Stroop, George Burke, Bill Shuff, Larry Williams, Jackson Downey and John McLemore--Nashville School of Law, Class of 1974 Reunion, Donoho Hotel, 500 E Main St, Red Boiling Springs, TN, Oct. 14, 2017. 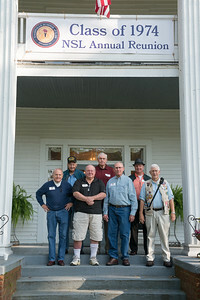 George Burke, Larry Williams, Bill Shuff, Bob Stroop, John Rochford, Jackson Downey and John McLemore--Nashville School of Law, Class of 1974 Reunion, Donoho Hotel, 500 E Main St, Red Boiling Springs, TN, Oct. 14, 2017. George & Janet Burke, Larry & Marilyn Williams, Bill Shuff, Bob Stroop, John & Carol Rochford, Jackson Downey, Carolyn & John McLemore--Nashville School of Law, Class of 1974 Reunion, Donoho Hotel, 500 E Main St, Red Boiling Springs, TN, Oct. 14, 2017. 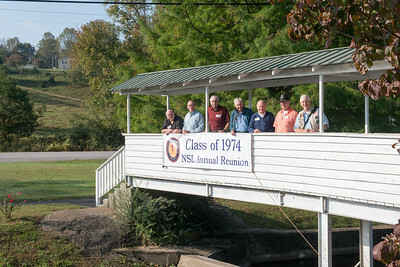 --Nashville School of Law, Class of 1974 Reunion, Donoho Hotel, 500 E Main St, Red Boiling Springs, TN, Oct. 14, 2017.